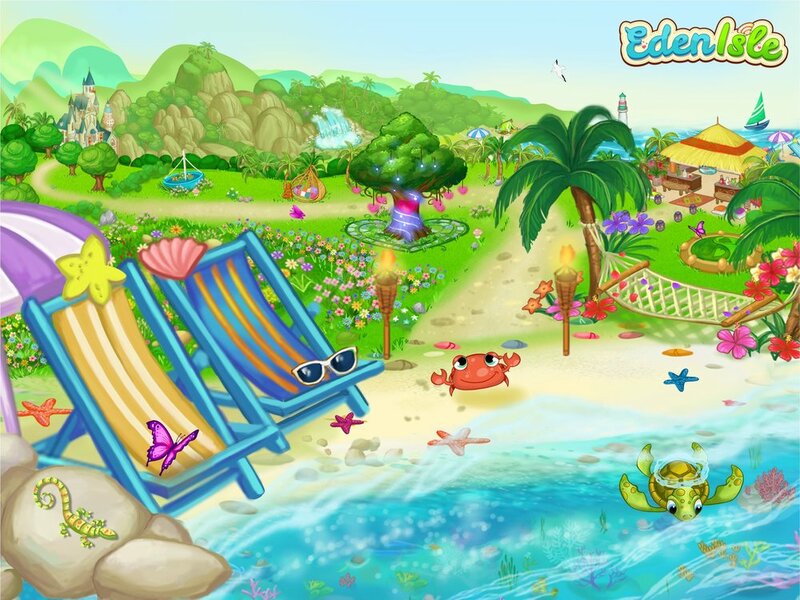 Eden Isle lets you create your own holiday paradise - a little piece of Eden in your pocket! 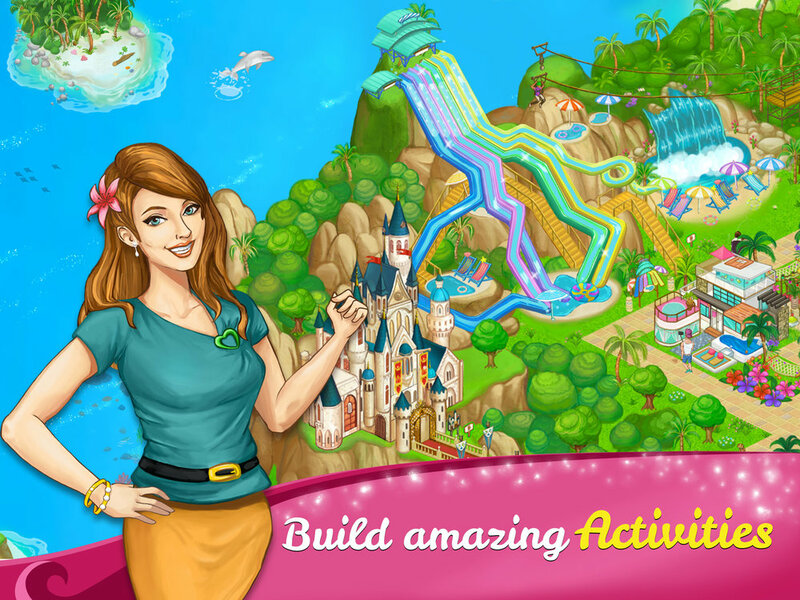 Design, build and manage your dream vacation resort. What's most important to you? 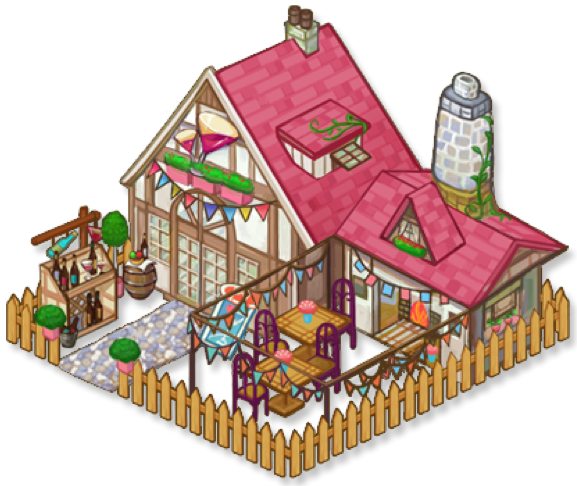 Money? Happiness? Beauty? 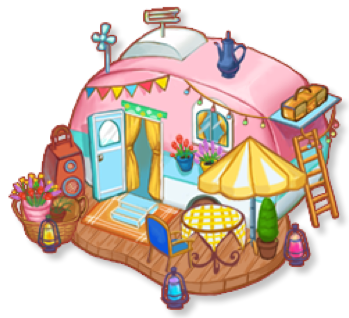 Build a vacation resort that reflects you, your personality and your values in this new sim building game with a unique art style. 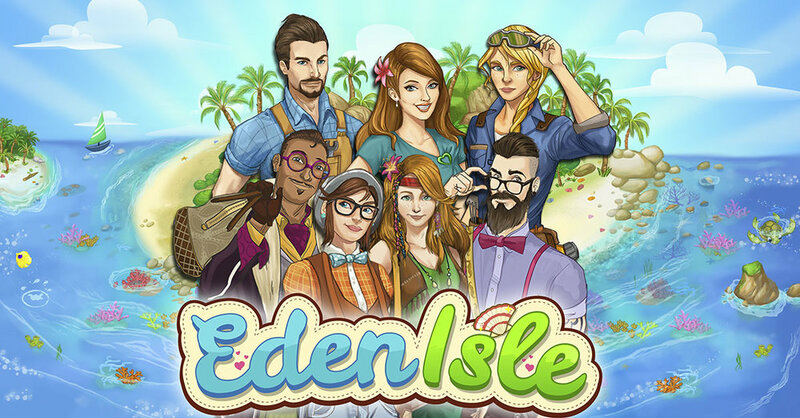 Eden Isle combines building and resort management with looking after your guests in a game that is full of charm and interesting characters. 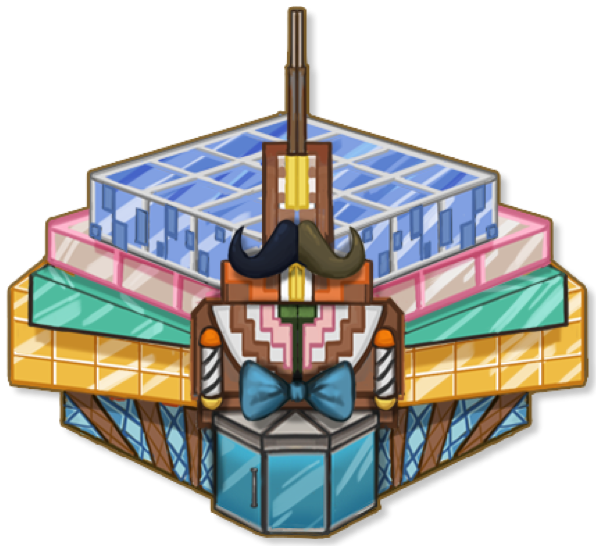 Start with a small section of a tropical island and gradually build it up over time to achieve a thriving five star resort. 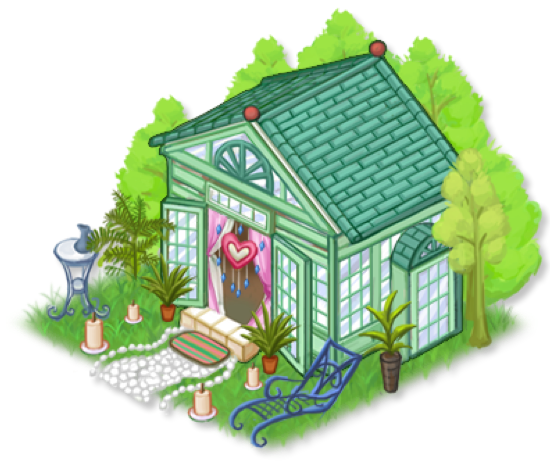 Visit your friends’ resorts and help each other progress.